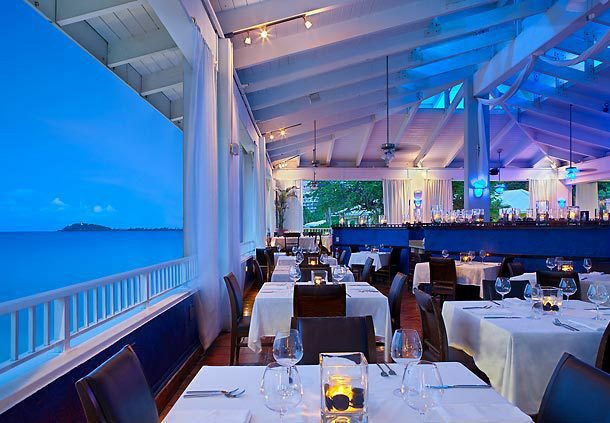 CHARLOTTE AMALIE – A kitchen explosion injured two employees at the Marriott’s Frenchman’s Reef and Morning Star Beach Resort in St Thomas late Sunday morning, according to Government House. Firefighters were taken by the hotel’s security staff to the kitchen area where they discovered that the fire had already been extinguished, the government said. The two employees were transported by EMS to the Roy Lester Schneider Hospital to be treated for “burn injuries,” authorities said.” The two remain under observation. The Fire Investigative Unit came to the scene to investigate the circumstances of the explosion, according to authorities. So far the Virgin Islands Fire Services has not determined what caused the kitchen explosion. No information was immediately available from hospital officials about how badly the employees were burned in the explosion. Authorities said that the explosion happened about 11:02 a.m. today. Fire Services operates under the aegis of the Governor’s Office.